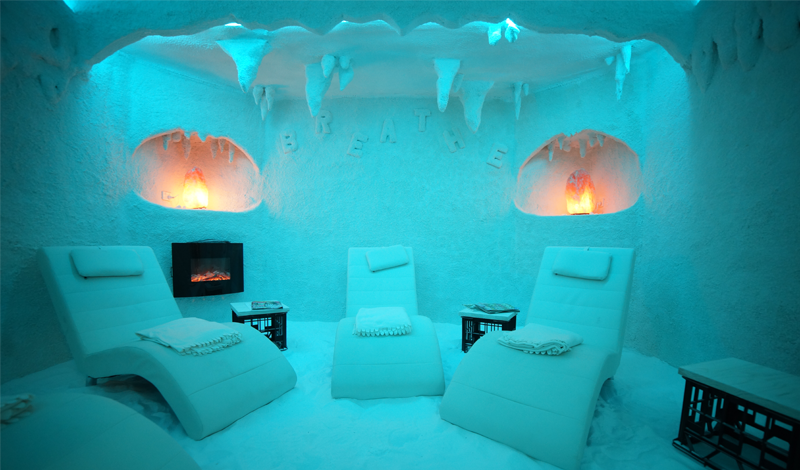 One of the most unique and exciting features of the new Trackside club will be the therapeutic salt cave. Full paying members will receive one free salt room session per week with additional sessions costing just $5. Regular use of a salt room can dramatically reduce the likelihood of infection, illness and stress whilst improving exercise recovery, sleep patterns and general well-being. Visit our dedicated Salt Room website here to find out more.